New technologies and customer sport activities get top priority. 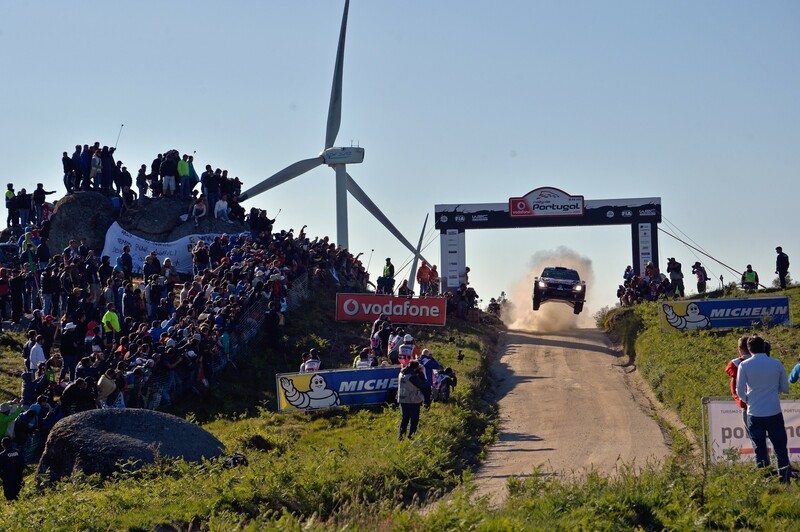 Commitment to the FIA World Rally Championship (WRC) ends after winning ..
Sébastien Ogier secured his fourth consecutive FIA World Rally Championship title by winning RallyRACC Catalunya – Rally de España ..
Ogier out of contention after ditching Polo. 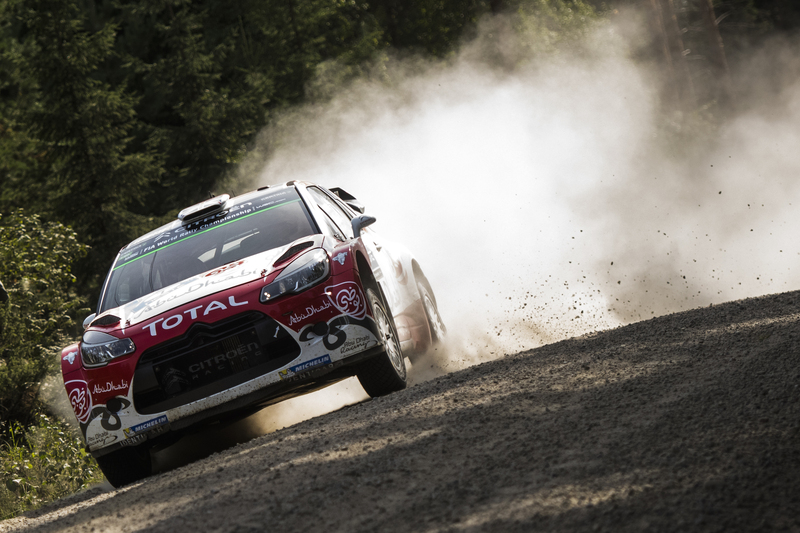 Kris Meeke mastered Neste Rally Finland’s stomach-churning roads to hold a strong lead after ..
Congratulations! 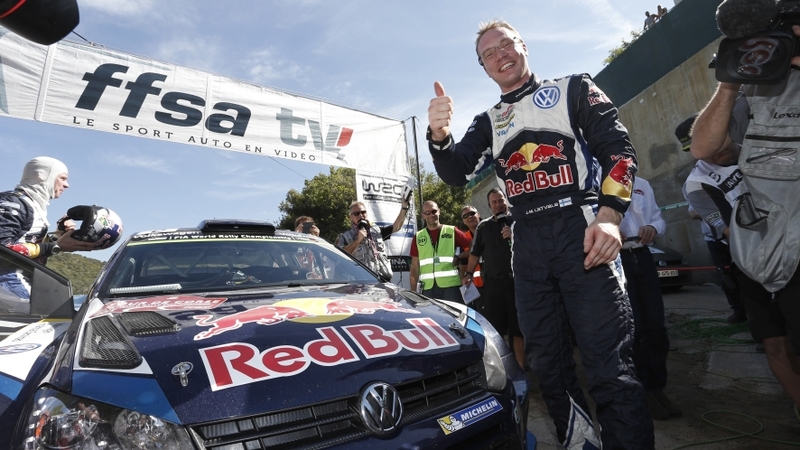 Second asphalt win for Jari-Matti Latvala and his second win at the Rally France after his victory in 2014! 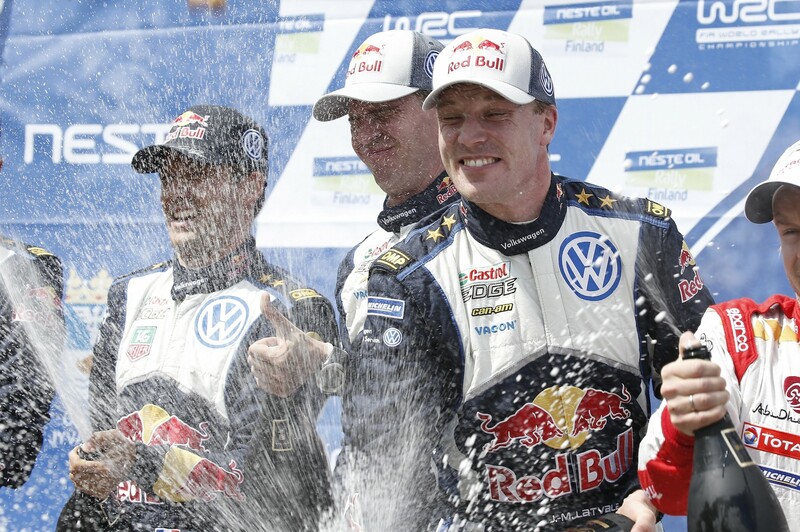 The Finn is slowly ..
â€œKings of Speedâ€: Jari-Matti Latvala and his co-driver Miikka Anttila won the fastest WRC rally of all time with Volkswagen. 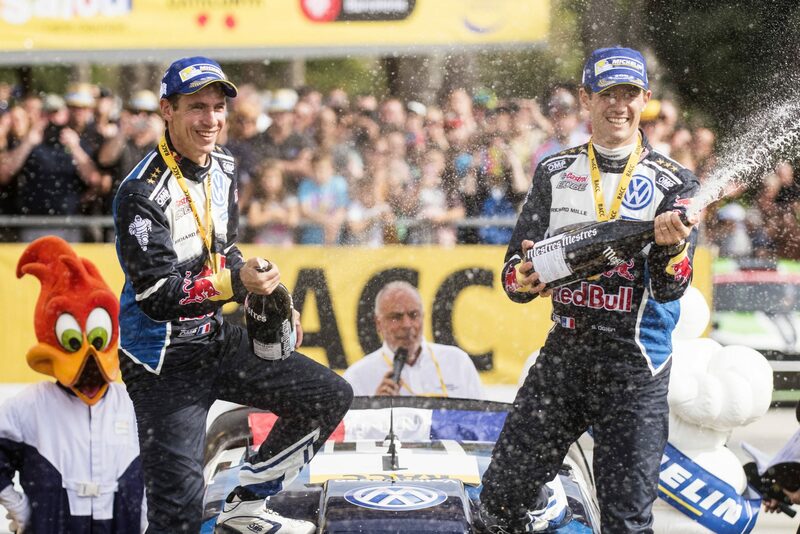 ..
Volkswagen, Andreas Mikkelsen and Ola FlÃ¸ene to remain a team. Success story to be continued: nine podiums since 2014. 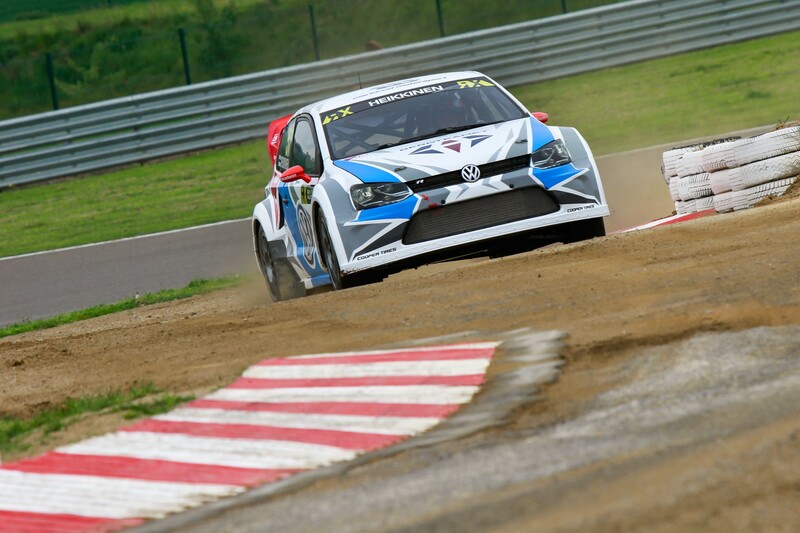 Volkswagen to keep ..
Swedish FIA World Rallycross Championship team Marklund Motorsport are aiming for a podium finish at the fifth round of World RX at the Estering ..
Fourth win of the season for SÃ©bastien Ogier/Julien Ingrassia in Italy. 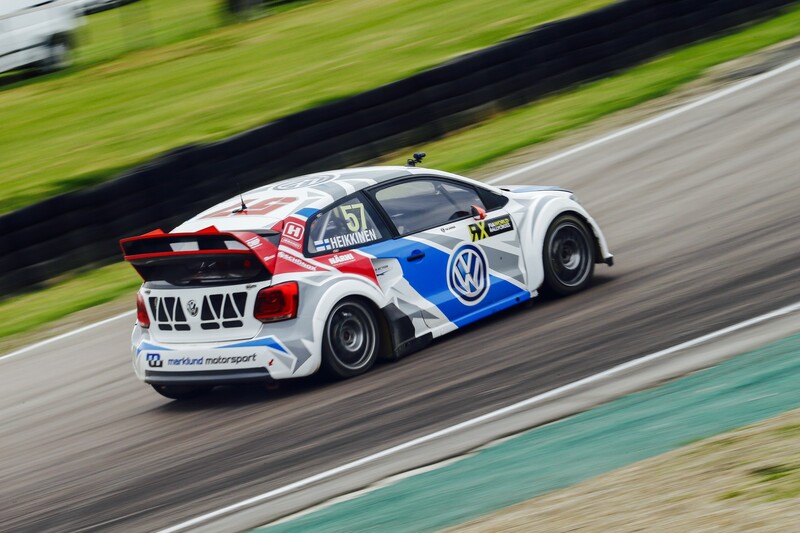 Sixth place for Jari-Matti Latvala/Miikka Anttila earns Volkswagen ..
Swedish rallycross team Marklund Motorsport had a weekend of mixed emotions at the fourth round of the FIA World Rallycross Championship ..
Latvala beats Ogier and Mikkelsen â€“ Rally Portugal exciting down to the wire. 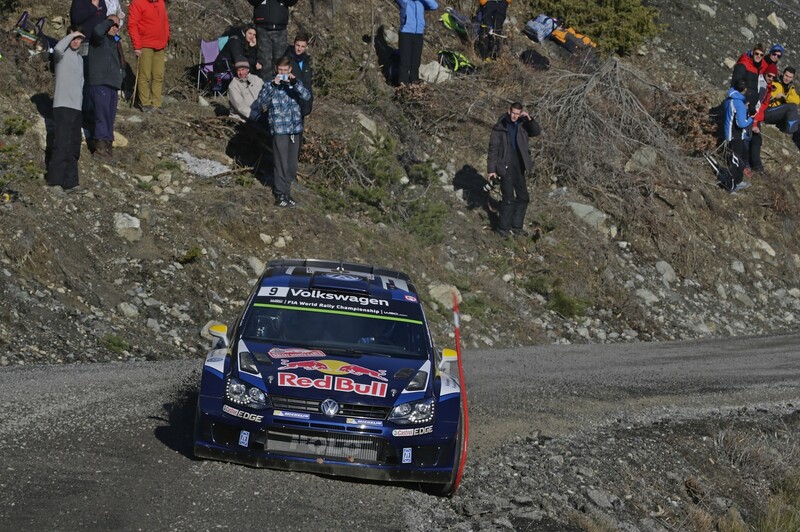 Third one-two-three win overall for Polo R WRC in the FIA World ..